Comedian Kevin Bridges has passed his driving test "like a boss" 12 years after taking his first lessons. 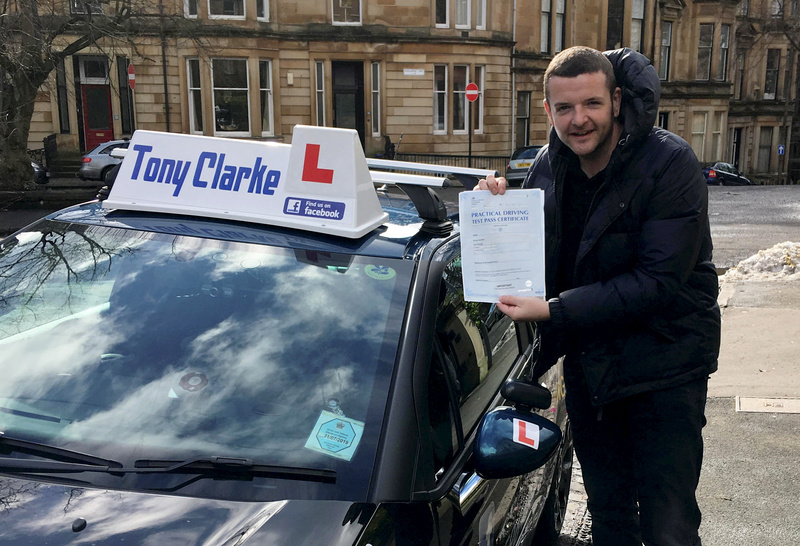 Comedian Kevin Bridges has passed his driving test “like a boss” — 12 years after taking his first lessons. The funnyman, 31, sailed through the practical driving test on Friday (March 9) after just three weeks of lessons. And it was all thanks to help from his childhood instructor who he first took lessons with when he was 18-years-old. 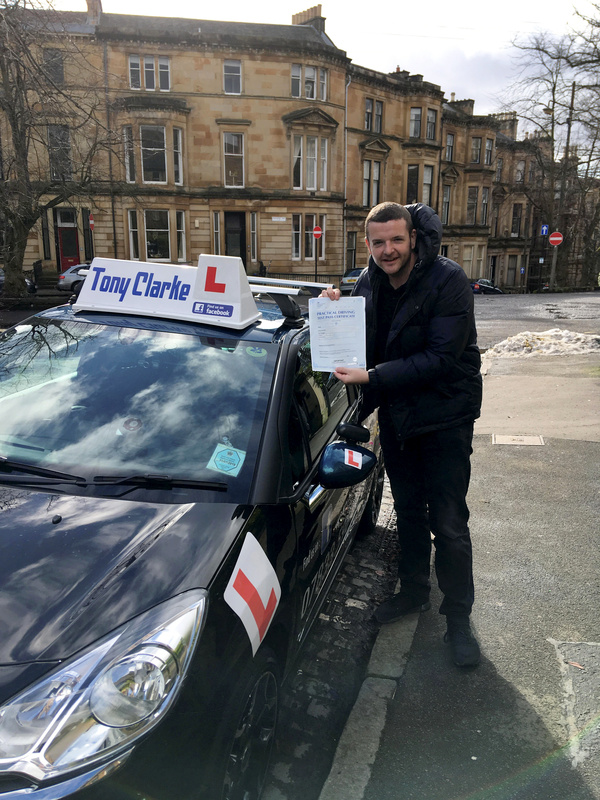 Instructor Tony Clarke, from Clydebank, Glasgow posted a picture of Bridges outside the Anniesland test centre with his certificate saying he passed first time around “like a boss”. Tony, who first taught Bridges 12 years ago, said: “I took him on lessons when he was 18 and all his friends were learning. And then he got famous and really busy. But some car troubles and the Beast from the East meant some of Bridges’ lessons had to be cancelled. 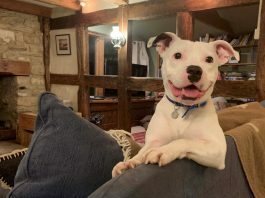 Tony added: “We had a lot of banter on the lessons and we bounced off each other quite well – I have a dry sense of humour too. Bridges was previously offered help with driving from Scots singer Amy Macdonald. In 2013 he asked fans on Twitter for advice on the best ways to learn, and singer Amy Macdonald replied: “I’ll teach you to drive”.